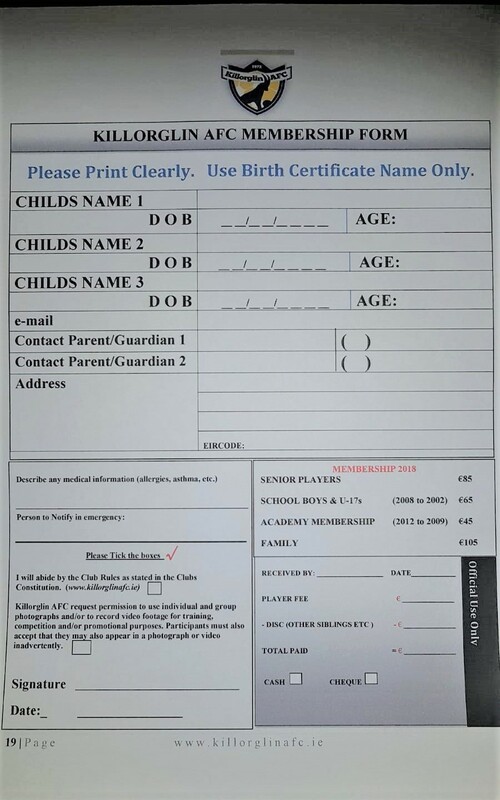 The Under 10s Junior Academy restarts on Saturday 14th September 9.30 to 11. This entry was posted in Under 10's / Academy by Gabhan. Bookmark the permalink.